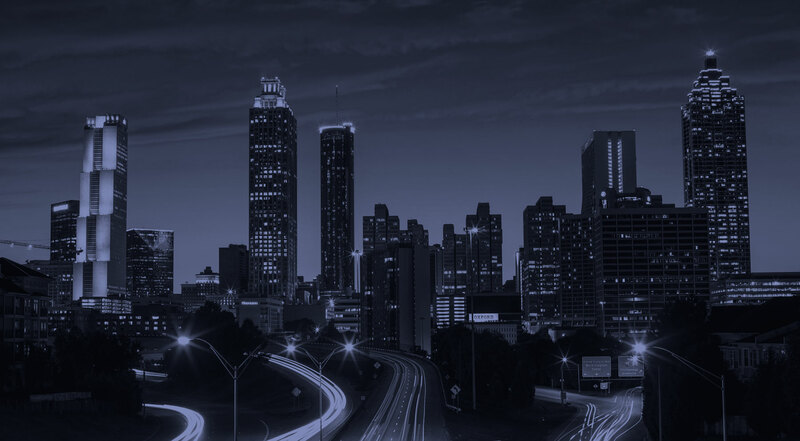 Atlanta-Based Real Estate Company Focused on Providing a Unique Experience. Monarch Investments is an Atlanta-based real estate company engaged in the acquisition, development and management of retail properties. We are unique in our experience, focused in our approach and professional in everything we do. We’re unique in our experience, focused in our approach and professional in everything we do. We are experts in acquiring value-add, turnaround or reposition properties and bring unique skills and experience to these transactions. Our seasoned management team, strong relationships and operational expertise enable us to optimize value for our investors.